Elwood has skilfully mastered the art of seaside living. 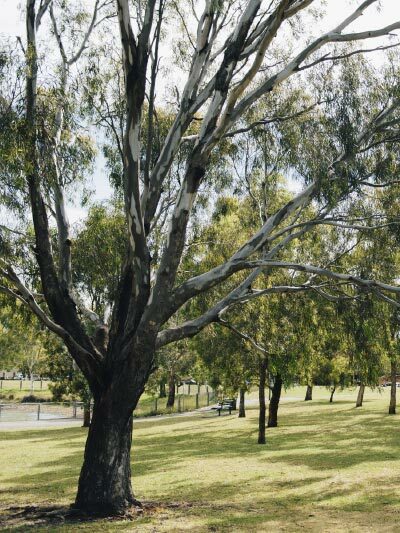 Sitting within Elwood’s ‘Golden Mile’, just metres to the left of Pine Ave you’ll find the beach beckoning, while to the right sits the esteemed Elwood Village. 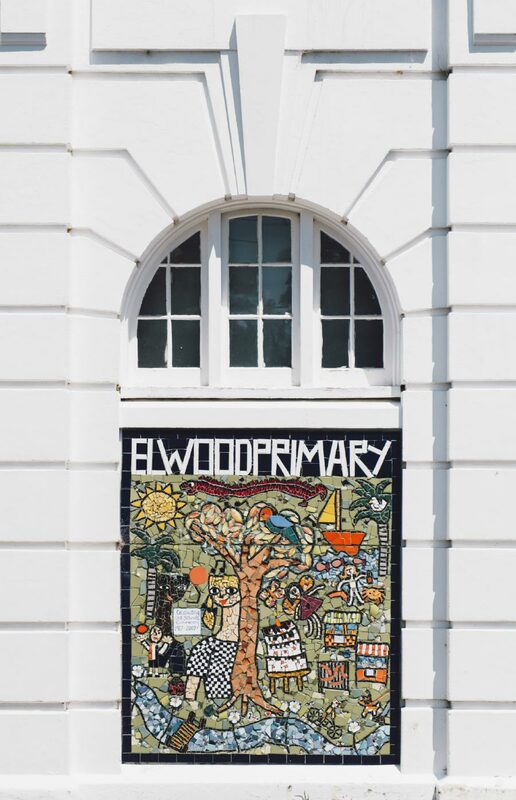 Historically rich, Elwood is a storybook suburb of winding streets, bountiful with green pockets of nature that lead to the sea. A menu handwritten across a scroll of butchers paper changes up daily. Salads are generous, nourishing and topped with a perfectly poached egg or organic slices of meat. 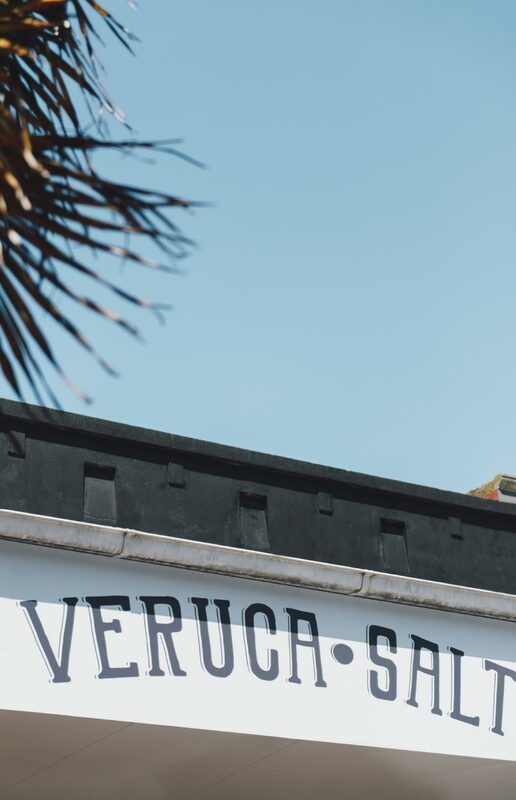 Veruca Salt’s famed juices are distinguished with unexpected flavours that, both, surprise and delight. Things that nourish and nurture while making your tastebuds dance are things of fantasy. This is exactly what Combi offers. 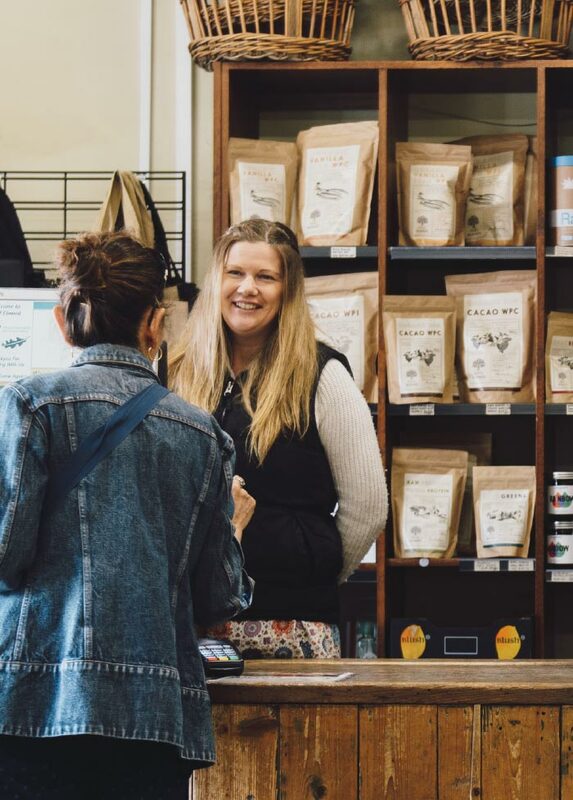 From sunup to sundown you can wander into the stunning space and treat yourself with delights that inspire an appetite without the residue of remorse. 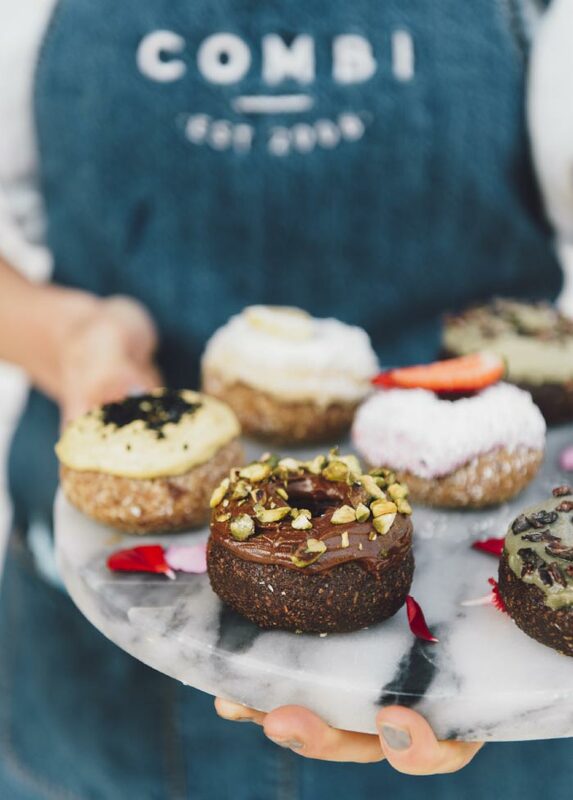 Breakfasts boast their iconic smoothies; lunches look something like raw zucchini spaghetti with creamy cashew sauce; or, if it’s a guilt-free snack you’re after, look no further than their raw sweet treats. 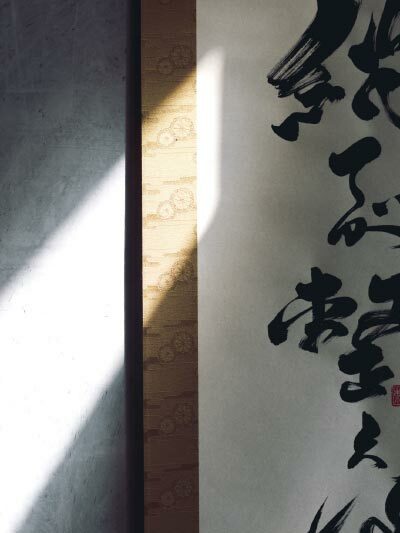 Filled with beautiful antiques that can trace their way back through Japanese history, Ebisu is not something you would expect to find nestled at the bottom of Ormond Road. 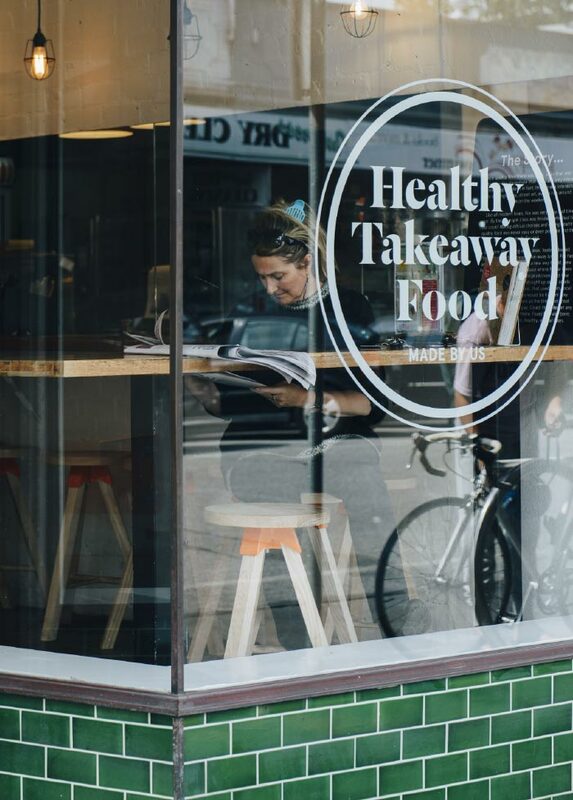 A calming, moody space given a distinctive ambiance courtesy of the dark, raw furnishings, flood of natural light and fresh, earthy dishes that feature on the traditional-inspired menu. An unexpected but incredibly welcome addition to Ormond Village, Dandelion is the genius of esteemed chef Geoff Lindsay. 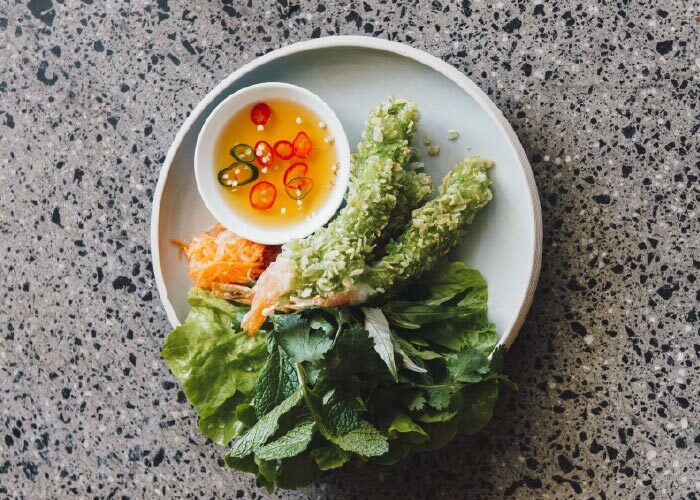 Bringing a vibrant and decidedly sophisticated dose of Vietnamese to Elwood, here you will find a stunning interior playing host to a menu that is equal parts traditional and radical. 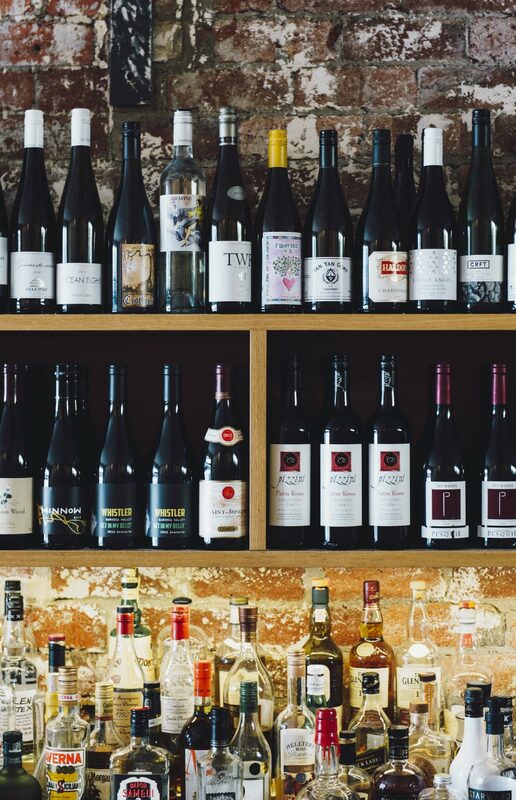 A curated wine list rivals some of the city’s best while its effortless, nonchalant attitude makes it an easy local favourite. 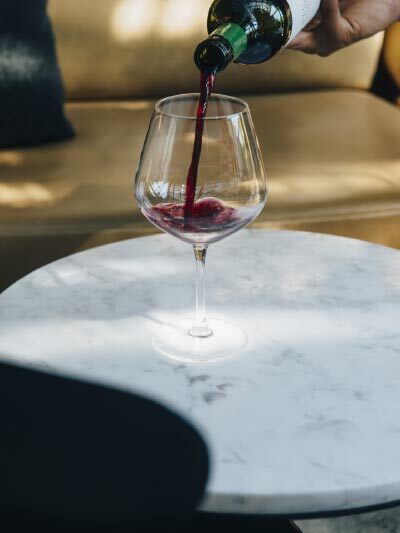 Understated, humble and yet discerningly austere, The Milton is a stylised retreat distinguished as much for its sophisticated form as its impressive food and wine menu. 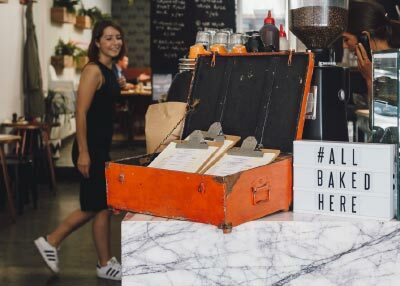 Brought to life by Biasol Design Studio, the space is pared back and refined, marrying exposed brick and untreated timber with industrial accents to create a warm and inviting ambiance. Perfect for mulling over a serious glass of Syrah, or a casual cocktail and informal dinner. 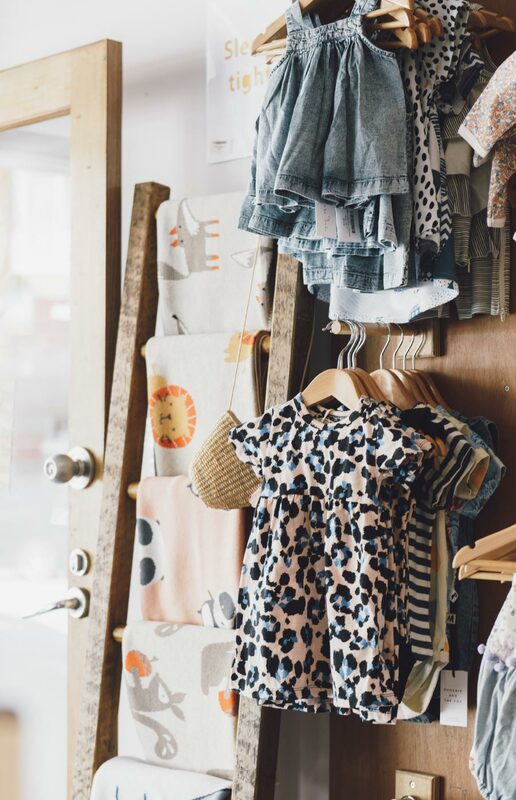 Epitomising the old adage, ‘cheap and cheerful’, Jimmy Jamz is that familiar dinner spot everyone needs in their lives. The cosy go-to that you know will have an easy and inviting vibe, your favourite pizza on the menu and a decent mid- week special for those nights you release you’ve neglected the grocery store. Modest shopfronts line Ormond Village, holding within them producers akin to the best in the business. Elwood Flowers’ displays manage to allure even the most steadfast walker. With similar distinction, Felice’s are butchers who know their way around a cut of meat. A proud paddock-to-plate service, these guys stand both literally and figuratively behind every chunk of meat that leaves their shop. For a little village, Elwood holds a whole lot of community spirit. This is owed largely to the incredible array of independent retailers who have made the Ormond strip their home. 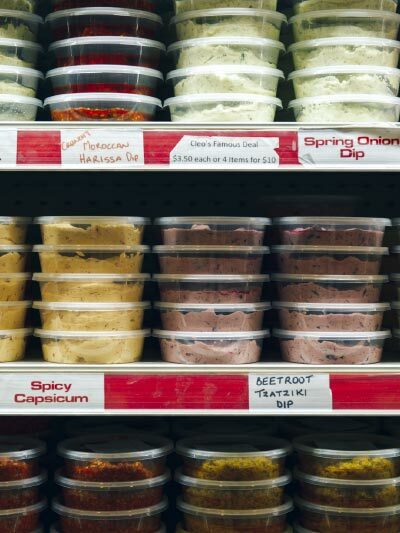 For generations Cleo’s Deli has brought organic, wholesome and hard-to-source goods to the local community. 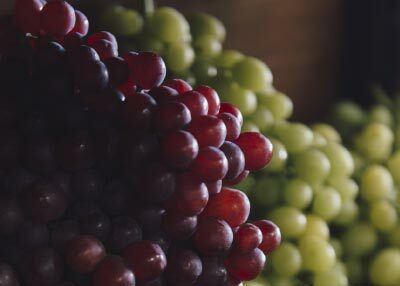 The Leaf Store is a similar haven of those hunting for quality fresh fruit and vegetables. It also has an online store offering over 800 products that you can get delivered. 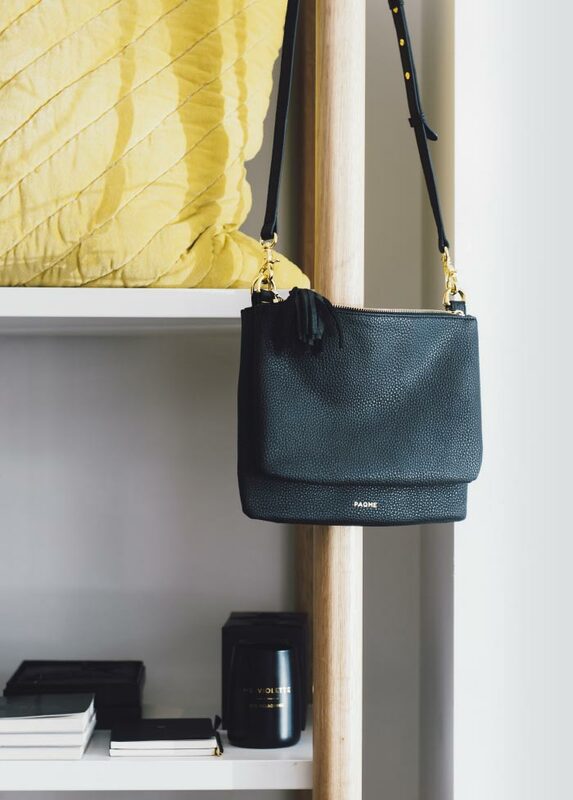 Epitomising Elwood’s sophisticated, beachside effortlessness, retailers along Ormond Road offer luxury experiences along with their signature understated approach. 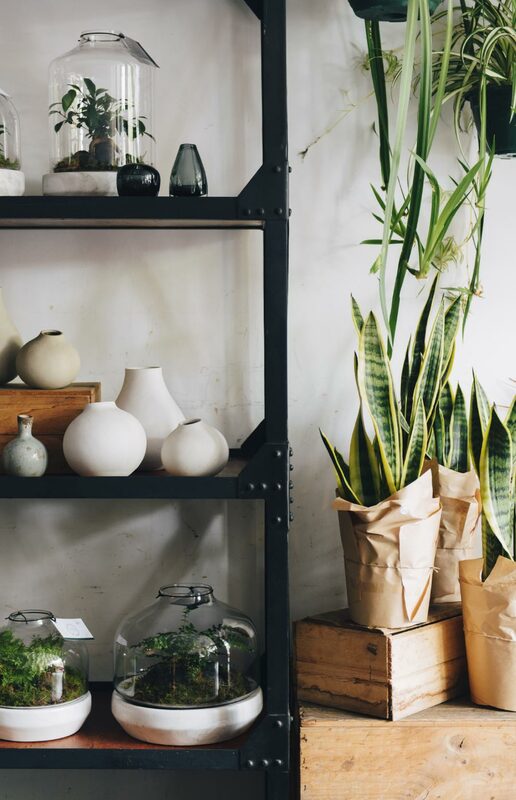 Vibrant and youthful, yet with an expensive luxe kind of feel, South Village Trading showcases a curation of homewares carefully selected to imbue any room with a stylised vibe. 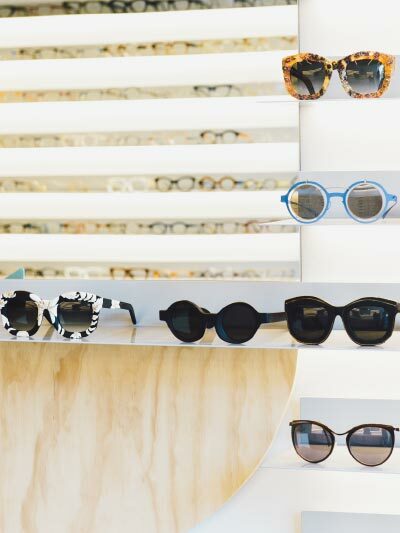 Hello Willow is where to head when your little ones need a dose of cool, while Wink holds shelves lined with frames (of both the optical and sun variety) from some of both Australia’s and the globe’s leading high-end designers. 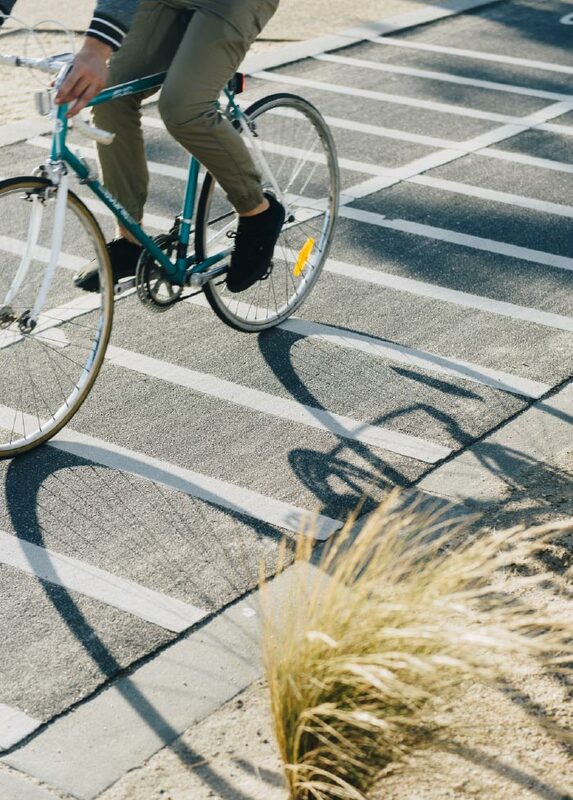 There’s something undeniably appealing about jumping into the saddle of a bike when you know the journey is going to see you tracing your way alongside the painfully gorgeous shores of Melbourne’s bayside community. Weaving all the way form Seaford to Port Melbourne, the Bay Trail eventually carries the eager rider through to the Dandenong Creek Trail. 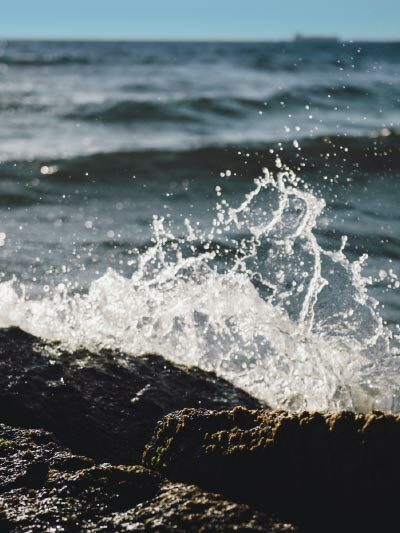 Under the glow of Elwood’s sun, with the recital of waves crashing in the background, there’s no better way of disconnecting from the humdrum of everyday life, than by immersing yourself in some physical activity. Home to both croquet and tennis courts, a sailing club and with the enviable opportunity to completely unwind with yoga on the beach, finding that mythical ingredient we like to call, ‘balance’, has never been so achievable. A canvas of vivid azure, wild blues and stony sands colour Elwood’s shores, while the silhouette of the looming city line is etched in the background. Long stretches of gold trace along the foam of waves that crash against the coastline, the sunlight bounces from the current as it drifts back and forth across the shoreline. Divine wild summer and wind-swept winters make annual reprises. 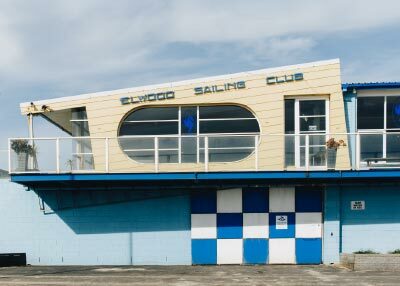 It is upon the shore that so many of Elwood’s rich motifs play out. There is a strong correlation between the growth of individual suburbs and their ranking within greater school zoning structures. 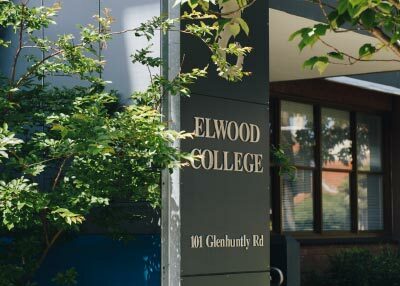 Ranked third, Elwood epitomises this trend. 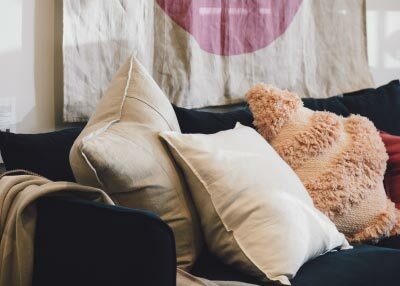 Witnessed in the median property growth rising by 22% from 2015 to 2016, there is an undeniable link between the suburb’s academic excellence and its economic success. 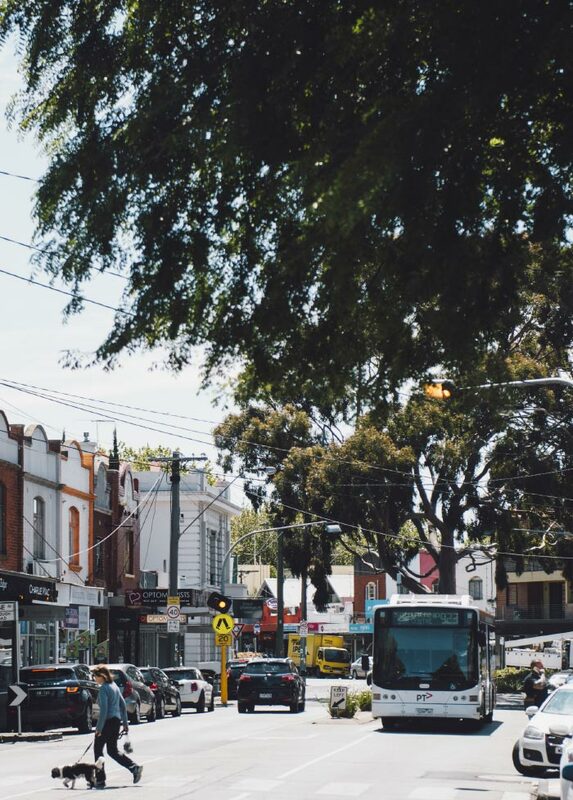 While having the convenience of the Nepean Highway at hand makes driving effortless, having Ormond Road’s reliable buses leaving from the end of your street, takes all the guesswork out of getting from A-to-B. 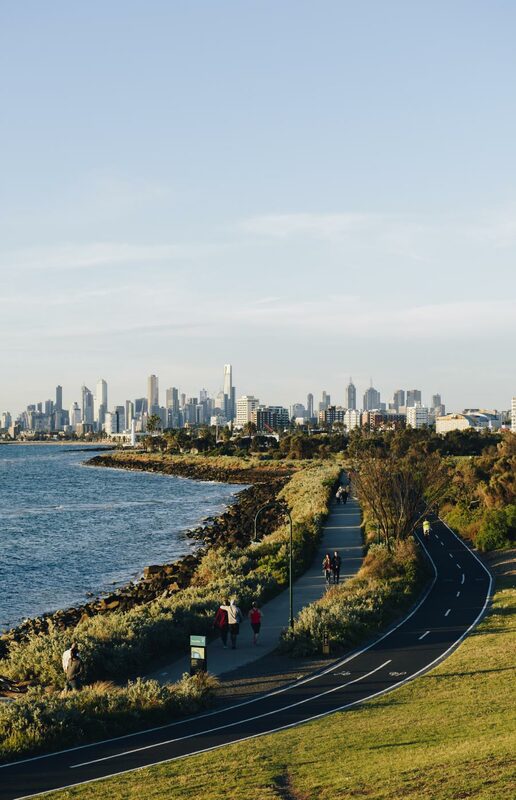 Buses leave at regular intervals, ferrying travellers as far and wide as St Kilda, Southland Shopping Centre, Sandringham and Port Melbourne, with connecting services linking you to other destinations along the way. A blanket of verdant emerald carpets the generous expanses of parkland, canopied by luscious veils of treetops, the distinct outline of each leaf casts an intricate shadow upon the patterned light that dances upon the ground. Summer is accompanied with the buzzing energy of locals animated by the golden ardour of a warm evening, while the cooler months bring a sweeping narrative of dreamy, frost-tinged air.